Missed the Baby & Child Contest? No worries, we’re hosting three more contests this summer. Next up – Miller’s Pet Contest! 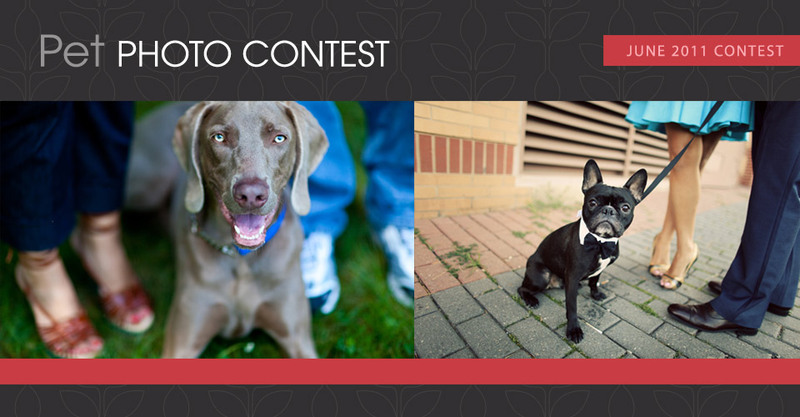 Enter your pet images today! The posting period will close at midnight (Central) on June 21, 2011.